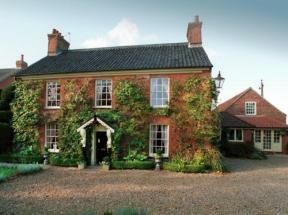 Welcome to Beaufort Lodge, a fine Guest House in Norwich. We are a non smoking Norwich guest house located a few minutes walk from the city centre. with prestigious awards. Map is approximate and should only be used to get a rough idea of the location of cottages. Please see individual cottage details for more precise location information. Stunning UK prints for sale by award-winning photographer David Ross, editor of Britain Express, the UK Travel and Heritage Guide. Britain Express is a labour of love by David Ross, an avid historian, photographer, and 'Britain-ophile'. Connect with us on Facebook.